ARRI has been associated with constant innovation and revolutionary technologies in all of its core businesses. It is involved in every aspect of the film industry: engineering, design, manufacturing, equipment rental, studio lighting solutions, film production and distribution, postproduction, lab services and visual effects. Blackmagic is one of the world's leading innovators and manufacturers of creative video technology, with experiences in high-end telecine, film and post, harnessed with a real passion for perfection. World famous for their unbeatable codecs, envisioned truly affordable high-end quality editing workstations. Equipment manufacturer that has revolutionized live TV production. Newtek offers solutions that are easy and cost-effective for anyone to produce great television. Main product line includes Tricaster, 3Play, Talkshow and LightWave 3D. Panasonic offers some of the industry’s best-performing products: AVC-ULTRA, P2HD and AVCCAM cameras, live switchers and mixing desks for use in the studio or for outside broadcast, professional monitors, remote camera OS, studio camera systems, a full range of accessories, complimentary software and recording media. Leading developer and manufacturer of audio/video products. 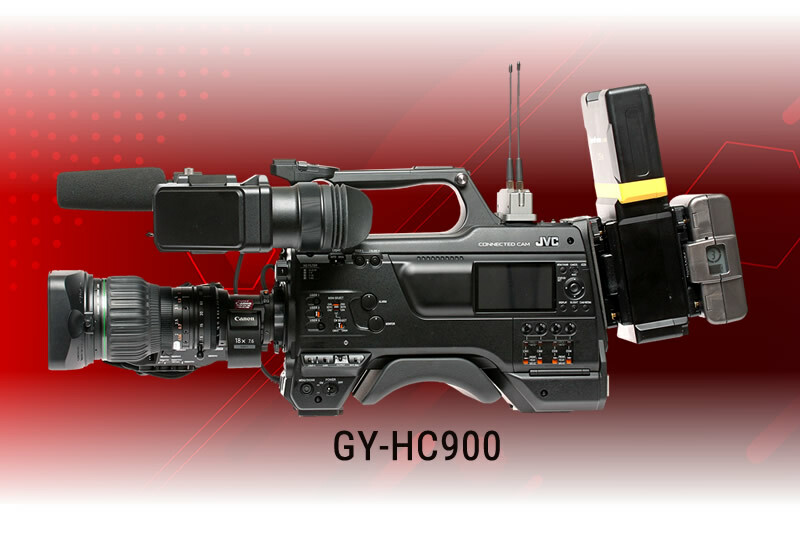 Offers and distributes broadcast, professional, presentation and security equipment: cameras, professional camcorders, DVD recorders, high definition monitors, editing equipment, video/data projectors and recorders, storage systems and video security products. 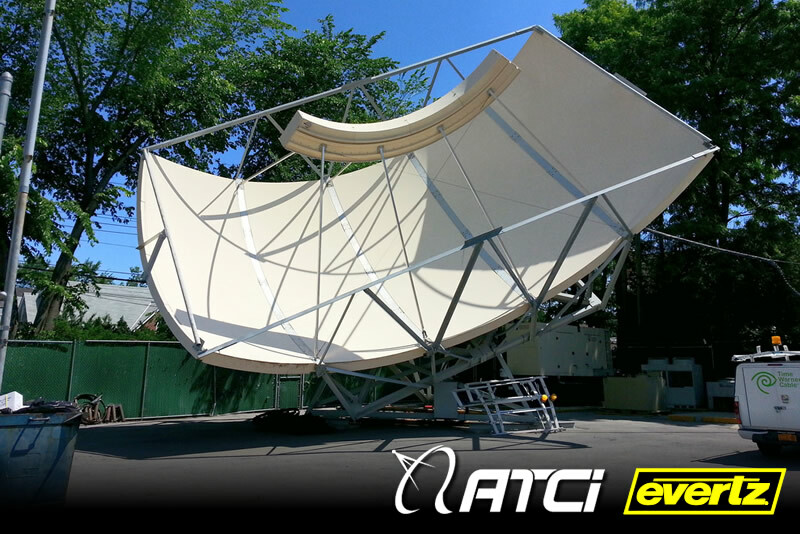 Evertz is a leading global manufacturer of broadcast equipment and solutions to television sets, on-demand services, WebTV, IPTV, and mobile devices. 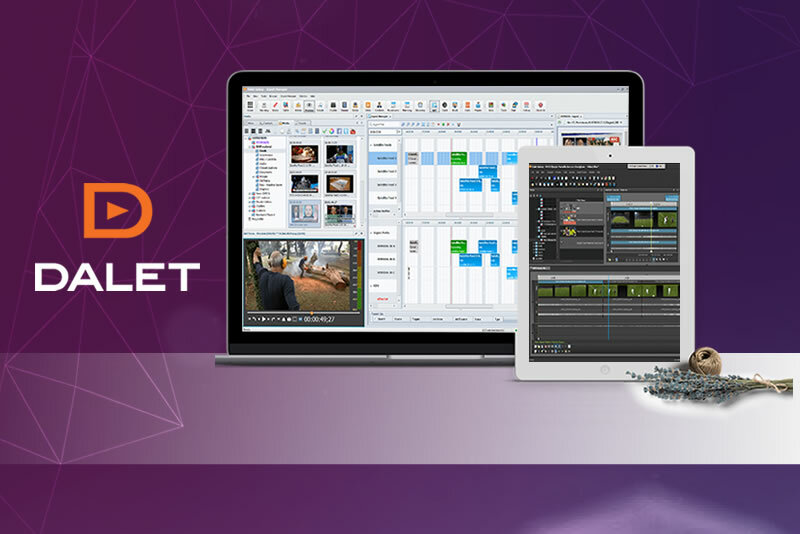 Evertz has expertise in delivering complete end-to-end broadcast solutions for all aspects of broadcast production including content creation, content distribution and content delivery. Leading manufacturer of video interface technologies, converters, digital video recording solutions and professional cameras, bringing high-quality, cost-effective products to the professional broadcast, video and post production markets. Canare manufactures the best in Pro Audio and Video Cable, 75 Ohm BNC, F and RCA Connectors, Patchbays, Cable Reels, Snake Systems, Assemblies, Crimp Tools and Cable Strippers. Broadcast engineers, sound technicians, and many professionals rely on Canare's product, proven reliability and top notch customer service. Convergent Design has become a standard for industry professionals. The company's original product line has evolved through many generations of products to the line of industry benchmark recorder/monitors for the film and television industries today.